What movie is the image above from? Grow up Heather, bulimia's so '87. Your use of language has altered since our arrival. It is currently laced with, shall we say, more colorful metaphors, "double dumbass on you" and so forth. All I want to do is graduate from high school, go to Europe, marry Christian Slater, and die. Now it may not sound too great to a sconehead like you, but I think it's swell. And you come along and tell me I'm a member of the hairy mole club so you can *throw* things at me? Please share your favorite quote from a Buddy Cop Film from the 80s or 90s. 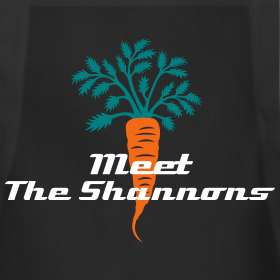 Now before you fire up your search engines (though let's be honest I was pretty easy on you guys - I can't imagine you'll need google much ) remember in order to win one of our contests you need to be a FOLLOWER of Meet The Shannons. If we can't email you - then we can't send you your prize! So before you leave your comment with the answers make sure you are a follower and use the "follow" button on the side. *I know a few of you are like where's my Italian Wedding Soup? 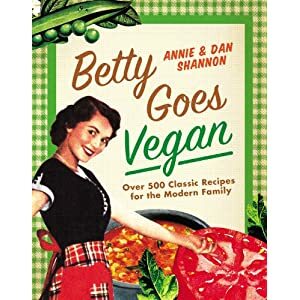 It's coming - honestly - we wanted to wait till soup season because we wanted to actually enjoy eating it. Just trust me... It's coming soon to a blog near you... this one if that wasn't clear. 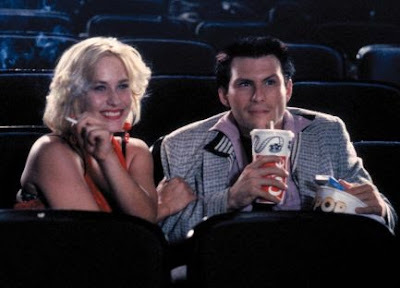 Every time I think of that movie True Romance I remember you in 90s with your white blond hair and fake leopard skin coat. You were all red lipstick and thick glasses. 6. Buffy the Vampire Slayer, I think? 7. From Rush Hour: "I work for the LAPD, the most hated law enforcement agency in the world. My own mother's ashamed of me. She tells people I'm a drug dealer." I just wanted to share one of my favorite quotes from Dragnet (I, too, could quote the movie almost verbatim because every line is a gem): "It's hard to believe there could be such a modern day Sodom and Gomorrah smack dab in the middle of the same city where they recorded 'We are the World'." 7. Beverly Hills Cop is full of them, but any exchange related to the banana in the tailpipe wins. "Is this the gentleman who crashed through Victor Maitland's window? Who disabled an unmarked unit with a banana?" Reggie: Jack, tell me a story. Reggie: Oh, that's one of my favorites. 7. From 1995's Bad Boys-"You know you drive almost slow enough to drive Miss Daisy." LOVE this! I'm always amazed at the whole gotta-wear-this-big-suit-to-change-the-projector-bulb thing. Crazy, man! 7. "Why don't you guys just call it 'heroin'?" That was too fun. More of these, please! Also, I'd love it if an apron had the Star Wars legos on it with the blog title. That's one of the best parts. 7. Axel Foley: Before I go, I just want you two to know something, alright? The supercop story... was working. Okay? It was working, and you guys just messed it up. Okay? I'm trying to figure you guys out, but I haven't yet. But it's cool. You f*ck up a perfectly good lie. 7. From Tango & Cash: "If you really wanted to stare death in the eye, you shoulda gotten married." Clive:Let me tell you something, I don't know anything about that, so you can kiss my fat a$$. 7. Robocop(does it count? God I love that movie..bahaha) "Your move, creep!" "How come these losers never live on the ground floor?" "We lost the suspect, our keys, our car, OUR PANTS!" Roger: "Have you ever met anybody you didn't kill?" Martin: "Well, I haven't killed you yet."